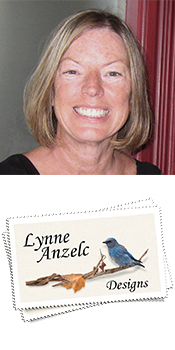 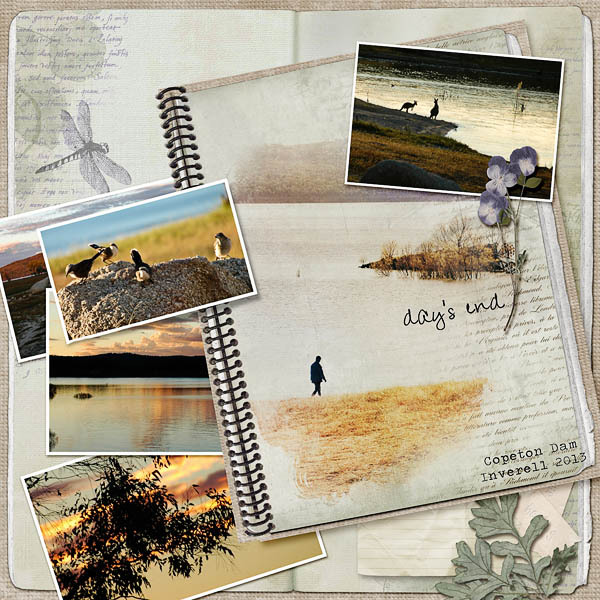 It's time to journal your life, all the ups and the downs, and this series is a great way to quickly jot down those everyday emotions. 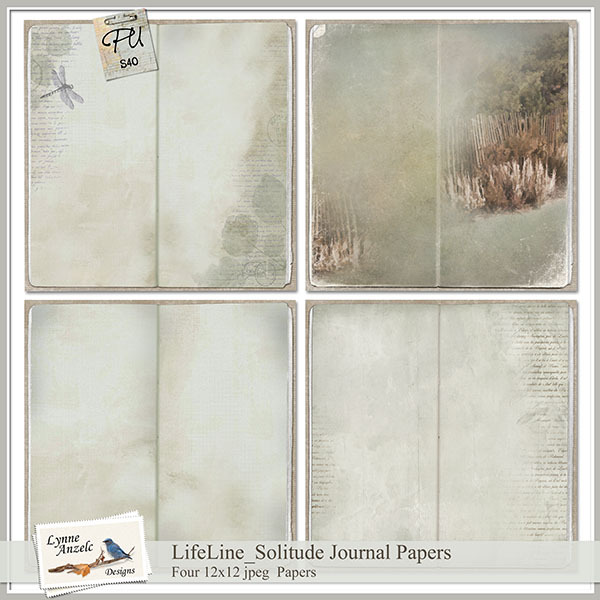 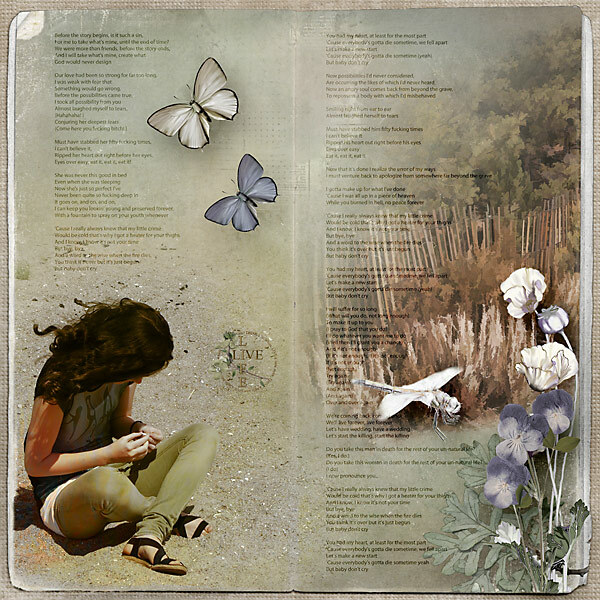 Four journal papers in both 12x12 and in 8.5x11 inch, plus 32+ unique elements and 10 WordArt PNGs and ABR brushes that can be used in all LifeLine Journals (future journals as well). 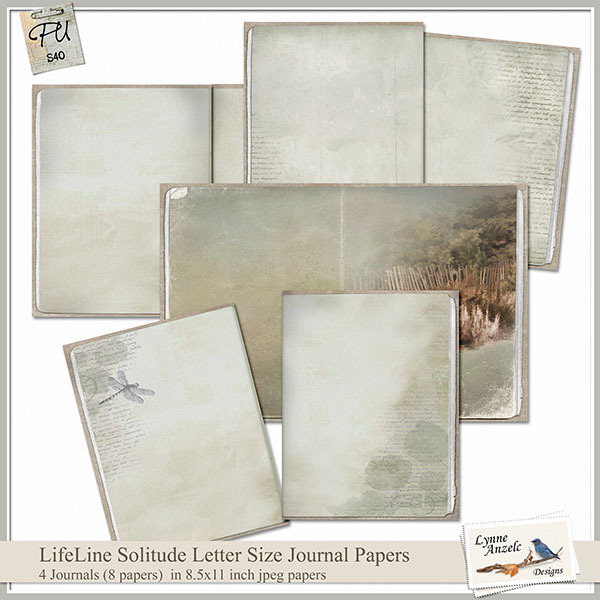 This is the first in a series of journals, WordArt/brushes, and elements that will take you through events that shape our lives: Solitude, Joy, Fear, Grief, Celebration... and help us journal them with creativity. 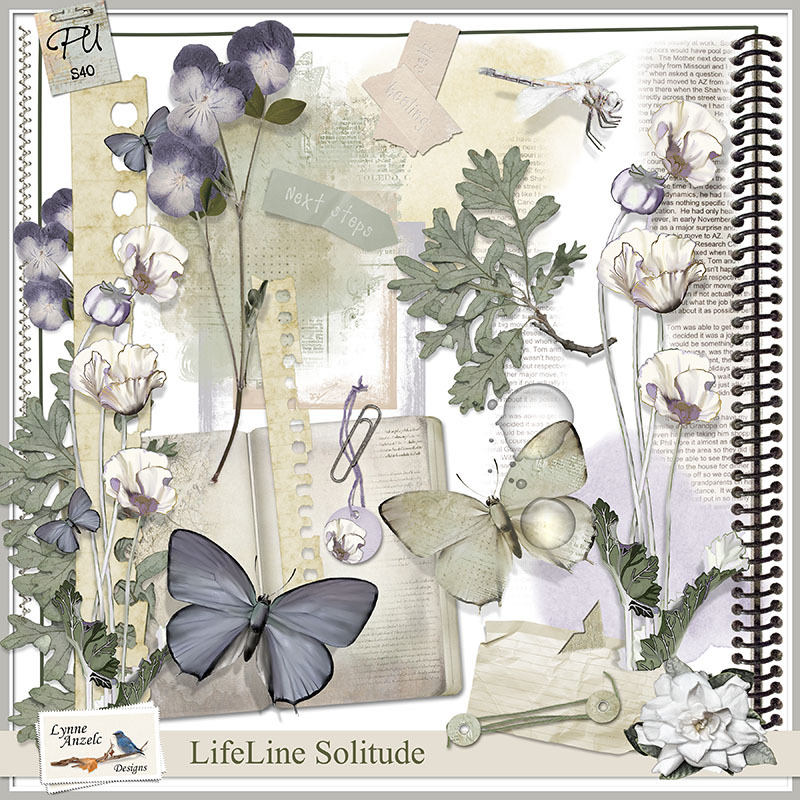 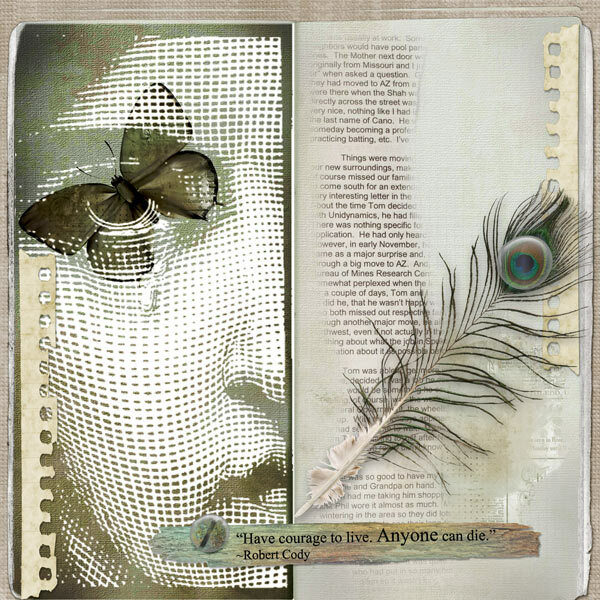 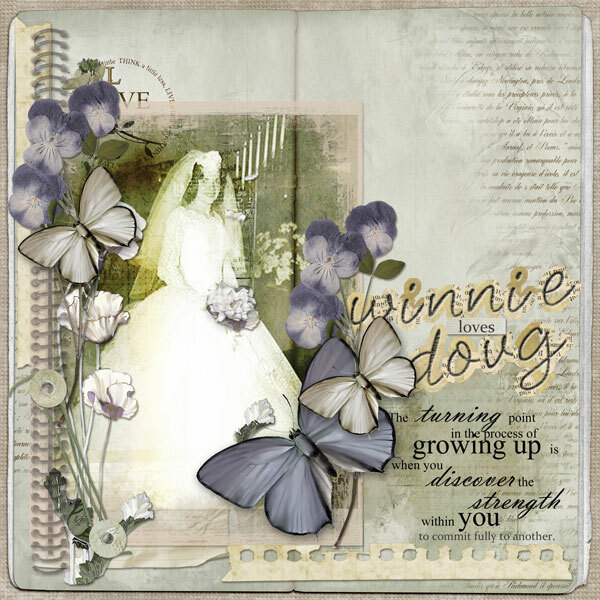 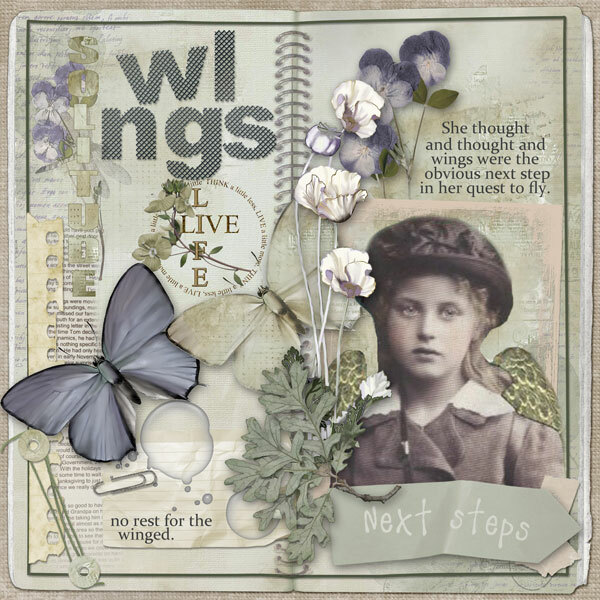 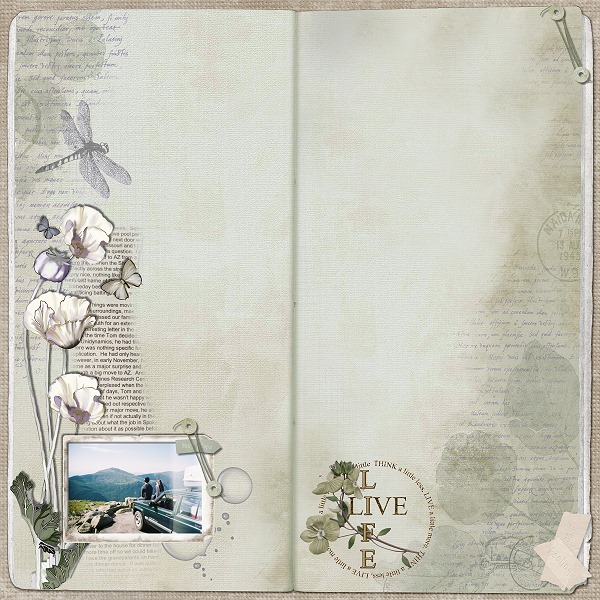 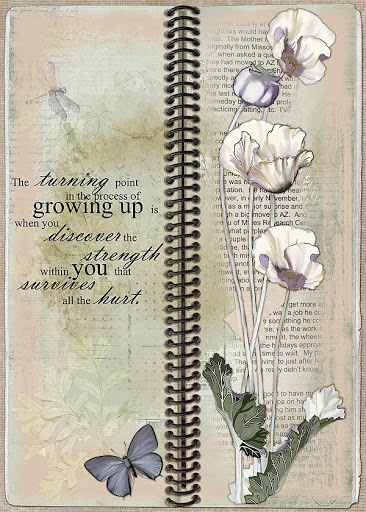 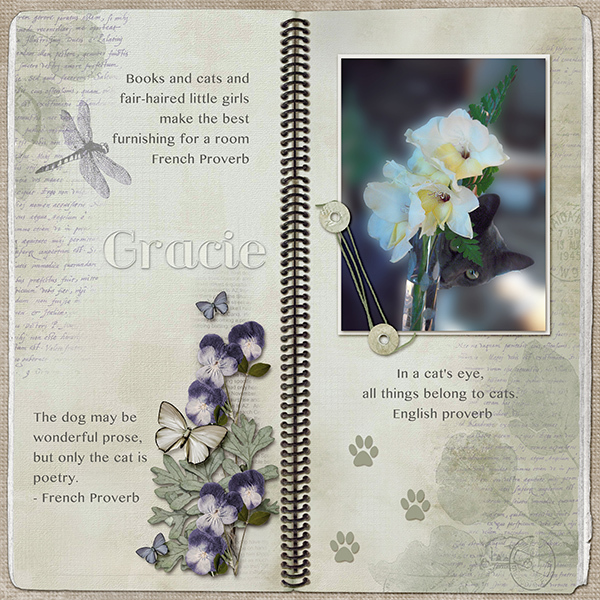 This Element kit contains butterflies, border, tape, clip, digipad, dragonfly, flowers and leaves, frames, index card, masks, newsprint, spiral (which can be attached to any of the current or future journal pages), sticky tape, ripped strip, corners tags, water drops, and three clusters. 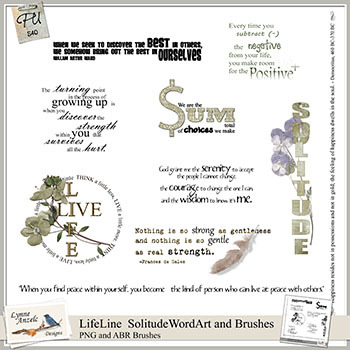 There are shadows on the clusters, otherwise the shadows are for display purposes only.